Makes your life efficient with performance to be productive and entertained where ever you go. High resolution 15.6'' display panel makes your life easy and smarter during your work or leisure. Ideal for office tasks, designing, gaming, entertainment. 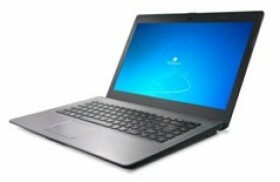 It is an economical laptop which satisfies all the daily functions of a pc user. EWIS M1400BT fully satisfies all the daily computer requirements of the user such as MS Office, web browsing, video streaming etc and ideally suites for school children, undergraduates and professionals. This product is a true high performance computing machine with the best in class specification and design. Powered by the latest Intel 6th Gen Processors, the device would tackle any task with ease with fast and dependable performance. The large 15.6 inch Screen gives vivid crisp images making any content come alive on the screen. The modern design integrated into the device gives a complete experience to the user. And all products are made to the highest internationally accepted quality Standards. EWIS M1400CT Notebook comes with an impeccable ultra-design which is powered by Intel Atom processor with Windows 10, for a seamless performance. It has a feather like light weighted full HD 14” IPS display screen which gives the user an amazing experience. Also it comes with 2GB of RAM and 32GB of internal memory. Its long lasting battery gives uninterrupted user experience. Our EWIS X1570U Business notebook comes with 15.6” and HD/FDD display and powered by Intel Kaby Lake processors for impeccable performance. 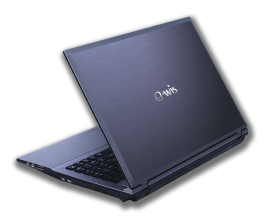 EWIS X1580U Notebook comes with 15.6” and HD/FDD display and powered by Intel Kaby Lake processors for perfect performance.